So you have made it through your Go-Live and now it is time to focus on getting the real value out of your EHR system. Top 7 things you should be focusing on. No matter how much planning and preparation health systems go through to equip their end users and systems for the conversion, the number of service tickets will keep piling on. Whether you’re working issues through a command center or having users open help desk/service tickets, be prepared to prioritize the issues by level of urgency. Tickets often have to be prioritized on a critical basis such as patient care vs. revenue generation. We help our clients track the ticket status and provide a clear line of communication on the status of resolution and associated timelines enterprise wide. One of the most challenging aspects of an EHR implementation is security access. With a system such as Epic, each user is given unique security access based on their role and the corresponding application training they underwent. The most challenging security issues arise when a user has been given the correct security access based on their role and training, however the level of access does not allow them to perform their daily tasks. We understand that optimization efforts have to focus on assigning resources to appropriate user security as well as the roles they carry out. 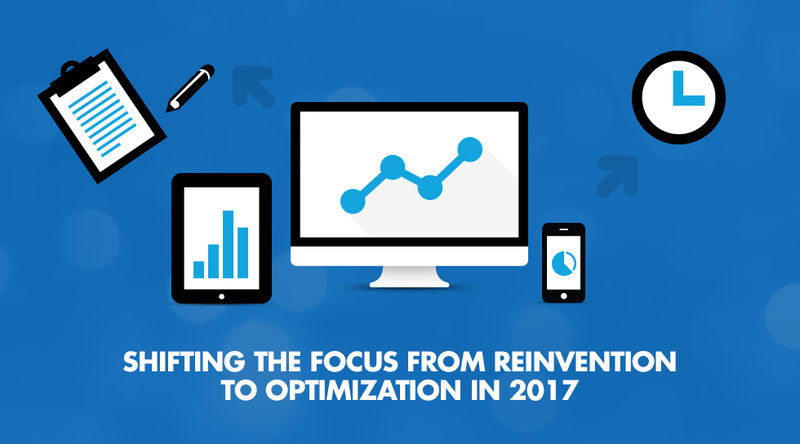 Optimization is not only critical for compliance but is a key step towards significant savings and revenue capture. The CMS /regulatory guidelines are changing so fast that its hard for clients’ to keep up with what’s current. We have successfully helped a client increase the Transition of Care numbers from 10% to 50% through workflow optimization (Meaningful Use Stage 3 and MIPS both require 50% compliance with ToC). Regulatory build is often wrapped in optimization as we are prepping the system for regulatory compliance for the next calendar year. Optimizing specialty workflows is paramount in achieving higher care coordination and care quality. For example, a workflow to modify an order comes in handy for outpatient cancer clinics wherein the providers are sometimes unsure of what radiology tests to order. Often the radiology schedulers are more apt for scheduling the tests yet they are not licensed CPOE to enter orders in an EHR. Here, an outpost go-live workflow optimization approach has helped clients achieve a similar workflow using unique Radiant “Modify Order” functionality among several other options. As policymakers push hospitals and EMRs towards seamless interoperability across the country to ensure patient info (PHI) is accessible at a point of care, there are a lot of compliance and legal issues on ownership of the PHI. We have helped clients build compliant and flexible workflows by leveraging Epic EHRs’ custom build such as Care Everywhere Incoming External Referrals and we’ve also assisted with navigating legal issues. The end users get trained before the go-live but as the go-live period expires, users might be experiencing new workflow setups etcetera as the support ticket resolution goes along. The training efforts might need to be restructured based on the readiness of the team. By identifying the key problems early in the process, Contineo Health can mitigate some of these challenges. Clients can choose various options to tackle this such as appointing a training team, use “on the fly” training, assigning a trainer per analyst or using a hierarchical system; using physician champions and a trickle down model of knowledge sharing. Contineo has helped our clients achieve their goals while training the end users and FTEs in parallel. Every good EHR pushes out frequent upgrades on a scheduled basis. The goal is to help improve the user experience, patient care and enhance cost savings and revenue capture. However, these upgrades require considerable amount of effort and having an experienced partner like Contineo to help the FTEs understand all the nuances of the upgrade is a huge boost to the process. Content build is a key component of any optimization. We have helped several clients build the complex workflows including Order Transmittal rules consolidation (OTX), Order / Orderset / Smartset consolidation (EAP, OCC, LRR, LPR, EDP, LPF), Device integration (such as Midmark – EKG, Spirometer, Vitals, Dragon dictation), Customization of Navigators (LVN, E2N, E2U, Primary Activity Tabs), Chart review tabs and reports. Keeping the staff and the managers updated is one of the most important things to do after a conversion as processes (training, security access, and command center help desk) undergo constant change. Simple common protocols such as approving the change, identifying the stakeholders in the change process and moving the changes from the POC to test then production environment need to be put in place. Our team expedites this process and lays a solid groundwork for future go lives. Our goal is to enable the client and internal teams to handle the next set of go lives in an effortless manner. If you’re looking for this level of optimization service or have questions about what you’re experiencing with your Post Go-Live optimization at your facility, you can contact us at info@contineo-health.com, we’d be glad to help! Modak is an Epic Practice Lead at Contineo and has over 7 years of experience in US Healthcare industry working with a wide gamut of organizations in the provider, payer and pharmaceutical domains. 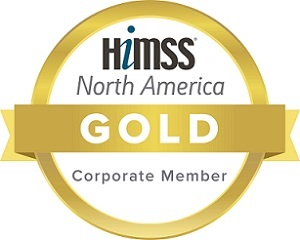 Over the period, Modak has shown leadership and team building skills working with and as a part of various cross functional teams in the healthcare industry focusing on EHR (Electronic Health Record) analysis and implementation, ACO/Population Health, Meaningful Use (CMS), QPP (Quality Payment Program) MACRA legislation -MIPS & APMS, Interoperability, Population Health Analytics – Risk Stratification, Predictive analytics for chronic diseases and Socio-economic factors affecting patient outcomes. Modak has a keen yearning for population health analytics – using the healthcare data in a meaningful way to improve outcomes and reduce health disparities around the globe.